Building a new deck is expensive. 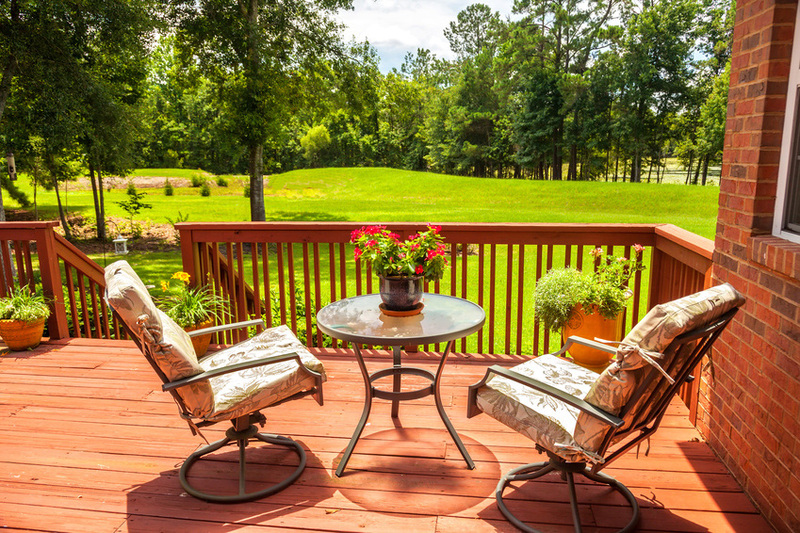 Instead, we have a wide variety of deck makeover ideas, tips, and upgrades to turn your deck into a showstopper — no matter your budget. 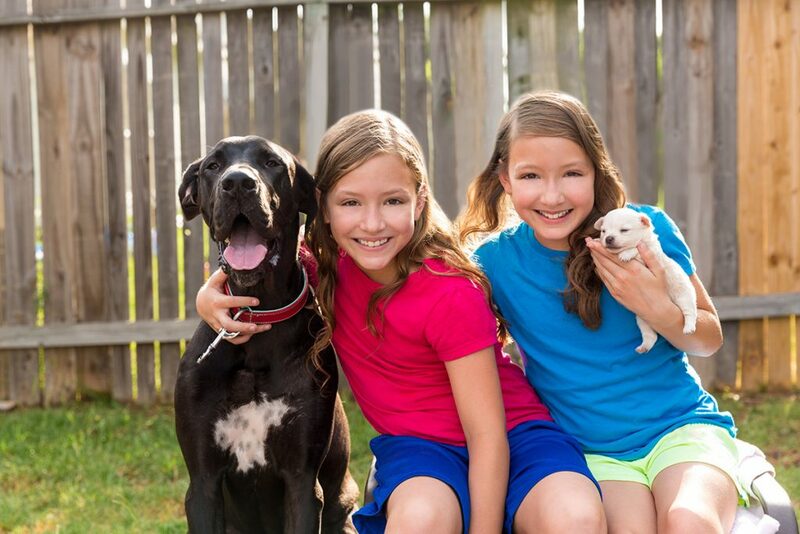 Whether your lawn is big or small — your dog sees it as their kingdom. Your puppy loves the yard almost as much as they love you coming home from work at the end of a long day. In a world where everyone has a white picket fence, aluminum allows your home to stand out with a bold look. 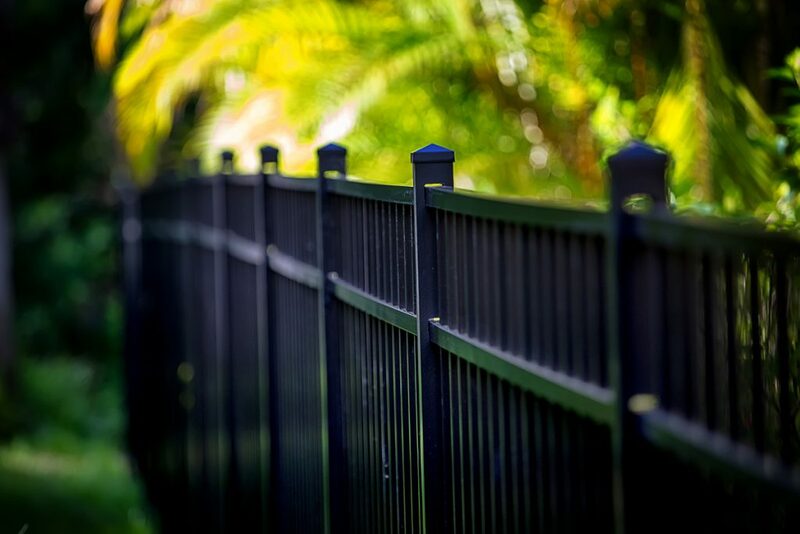 Homeowners who choose aluminum fences love their super modern style. 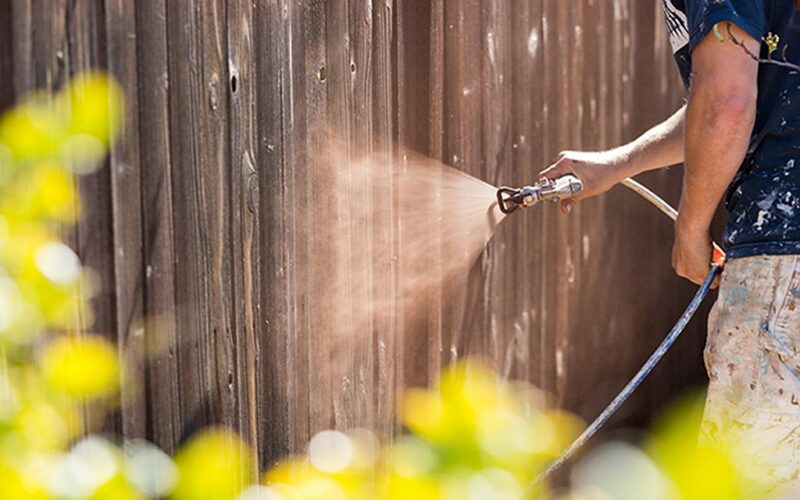 While you may have a solid routine established for the majority of your house, you probably haven’t put much thought into how to clean your fence. That’s okay — we’re here to help. A pool fence is a legal requirement when building ANY new inground pool. Check out some of the showpiece pool fence designs we’ve brought to homes throughout central PA.